 A standard in the industry, Southeastern Shirt's Code 1 shirt for men and women is classically designed, comfortable and attractive. 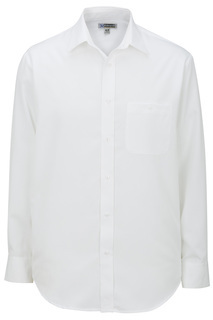 The Code 1 shirt is made from a lightweight poplin weave with a permanent press finish and soil release technology. 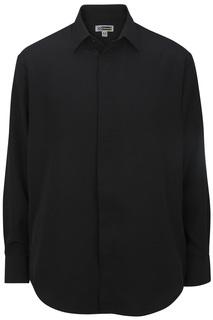 Other great features include a lined placket front, box pleated pockets and sling badge with sewn eyelets. Southeastern Shirt offers its Code 2 Postal shirt specially to postal workers; all Code 2 shirts feature the U.S. Postal Service emblem above the left breast pocket. 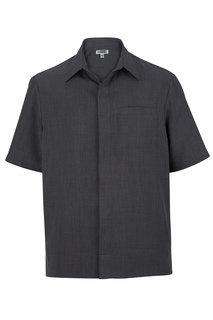 Other great features of the Code 2 shirt include permanent press for professional appearance, soil release finishes and a hidden pencil compartment in the left pocket. 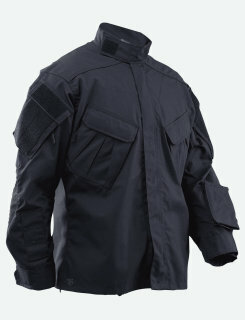 Southeastern Shirt offers a Code 3 uniform shirt for public safety officials, including law enforcement, fire department and EMS professionals. 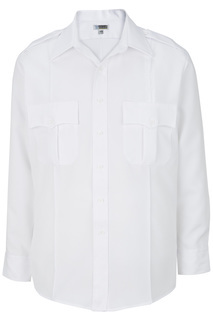 The Code 3 shirt is made from a lightweight poplin weave with permanent press finish and soil release technology. Southeastern Shirt's line of Code 3 shirts are designed with a lined front placket, sewn in military creases and scalloped pocket flaps. 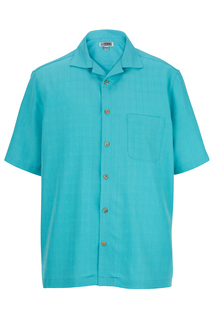 Southeastern Shirt also offers its classic Code 3 shirt in a heavyweight polyester/cotton twill fabrication. The Code 3 Twill shirt is made with the same great construction and design as its counterpart, with features like a sewn in military crease and scalloped pocket flaps. 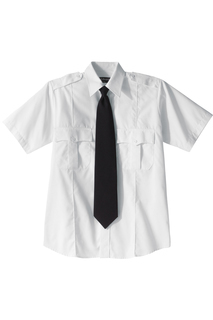 Southeastern Shirt features a line of Code 5 uniform shirts for public safety officials. 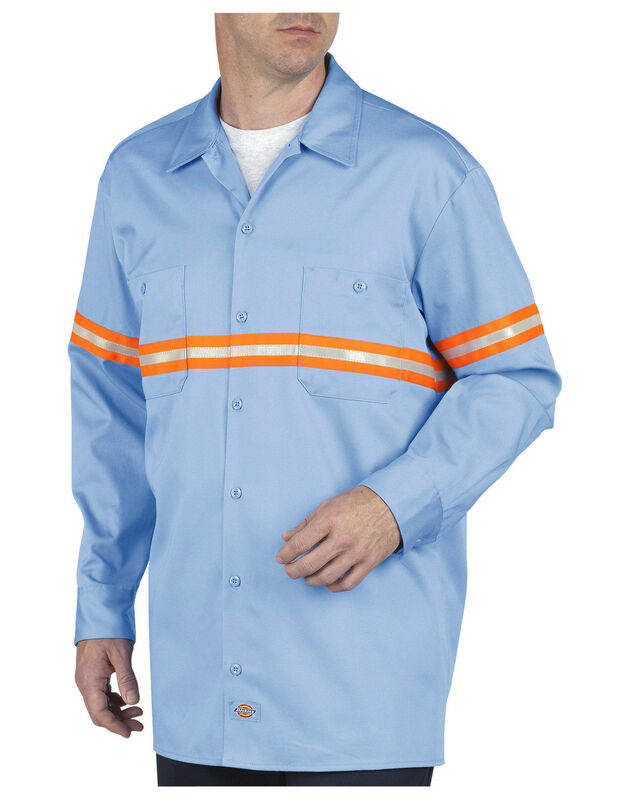 Available in traditional blues and browns, the Code 5 shirt is designed with a satin lined yoke, melamine buttons and epaulets, as well as scalloped pocket flaps and pleated pockets. 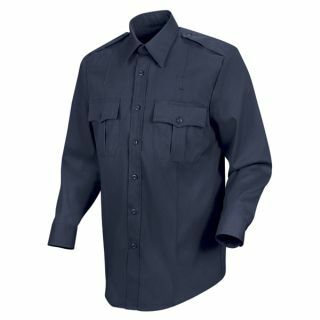 Southeastern Shirt offers a Code 9 police dress shirt thats made from a textured polyester that allows you to maintain a neat appearance throughout the day. Other great features of the Code 9 shirt include scalloped flaps, pleated pockets, sling badge with sewn in eyelets and a lined placket front. 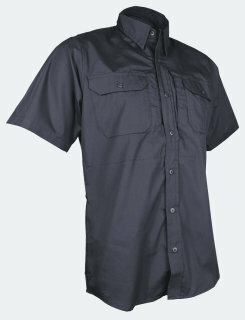 Southeastern Shirt's Code 9 shirt is also available with a zipper front.